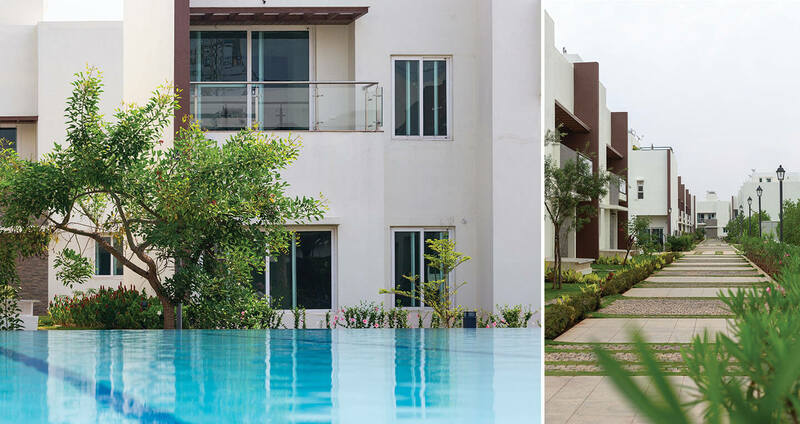 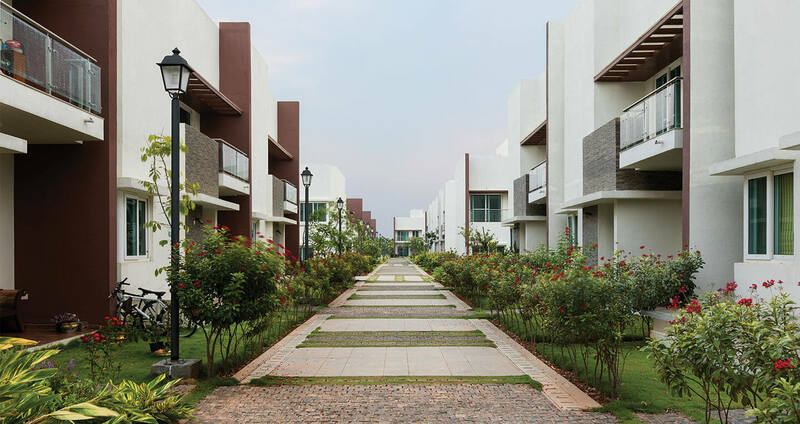 The Gran Carmen is a low-density niche luxury residential villa development comprising of over 120 villas spread across a 13acre site in the picturesque environs of the outskirts of Bengaluru. 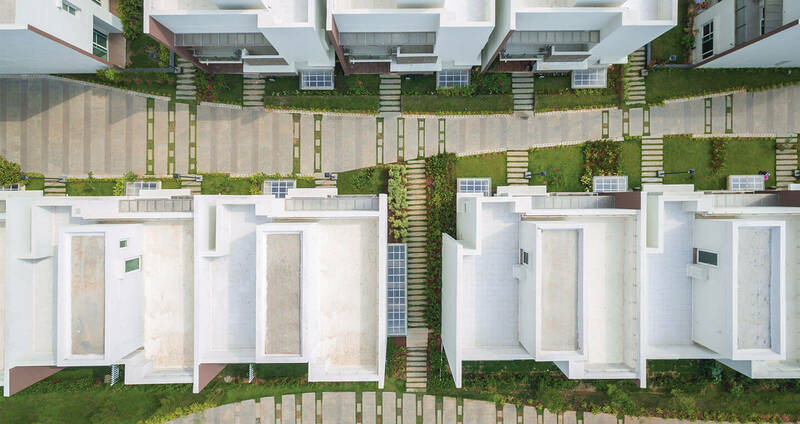 Morphogenesis saw this as an opportunity to develop a new prototype for Villas as an entity addressing issues of identity, livability, spatial configuration, environmental and social concerns. 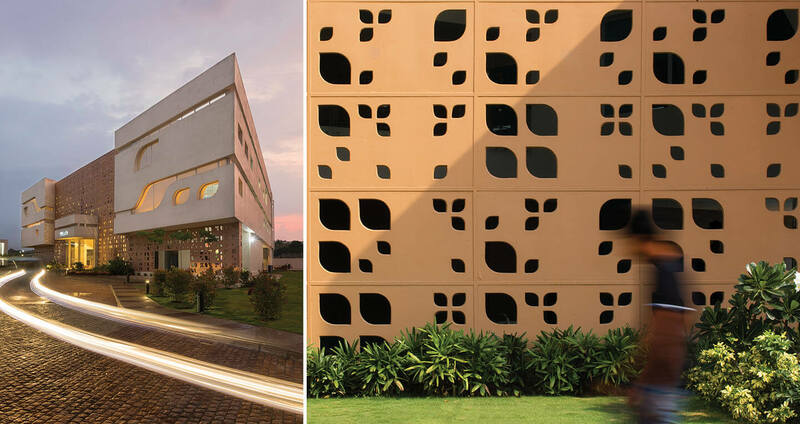 The building morphology has been derived as a result of climatic studies, which have aided in the detailing of the building skin and the landscape which is a crucial part of the project. 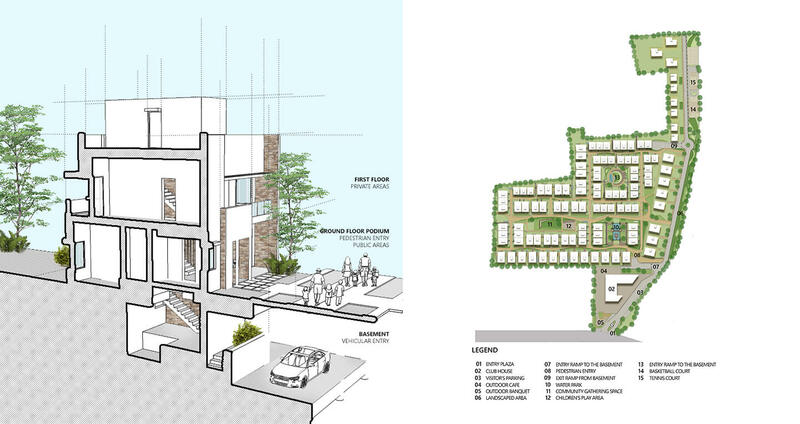 The development has been designed as a pedestrianised community by creating an on-site grade separation and isolating all vehicular movement to the basement, adding to the accessibility and security of the complex. 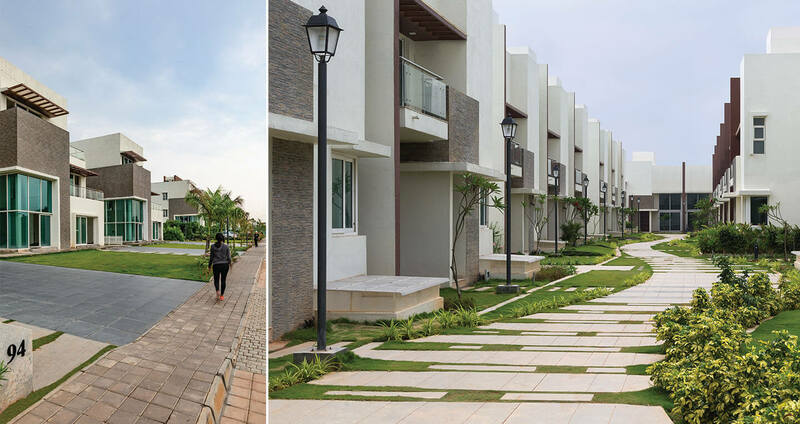 The pedestrian field is then laid out with recreational areas and green spaces that foster interaction within the community. 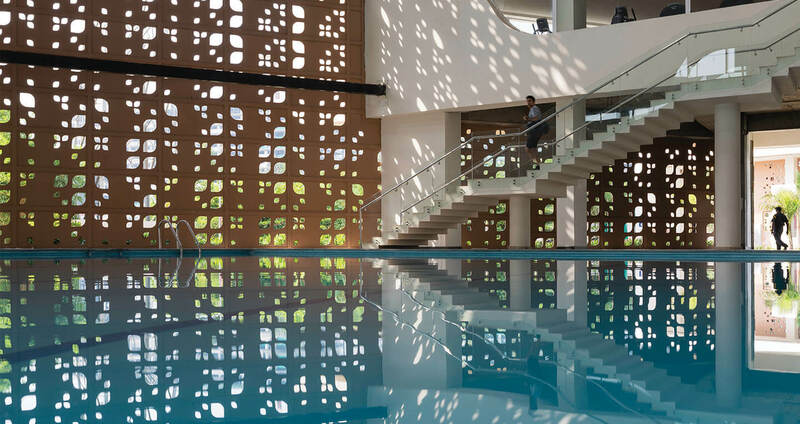 A high imageability Club in the form of a community centre finds its place at the forefront of the residential development as a multi-age facility with ancillary facilities such as a health club, gymnasium, an all-weather swimming pool, tot-lots, multipurpose halls, tennis and basketball courts.